The Spaniard appears in the list of registered for the tournament with Djokovic, Federer and Del Potro. Along with Shanghai and Paris, he is one of the 1,000 Masters who still resist him. 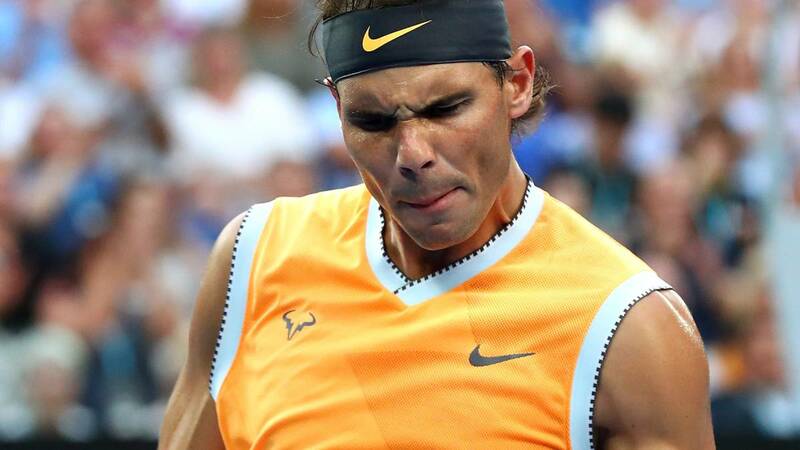 Rafael Nadal will try to win in March his first title in the Miami Open, with the permission of the number one in the world, the Serbian Novak Djokovic, who leads the list of participants announced this Wednesday by the organization of the tournament. Nadal, second in the standings ATP, will try to lift the champion trophy in its fourteenth participation in the floridiano tournament, which in the next edition moves from the historic center of tennis of Cayo Vizcaino to the Hard Rock stadium, where the Miami Dolphins of the American football league usually play . El manacorí, who could not participate in the last edition of the tournament, has played without luck four finals in Miami and his goal is to win for the first time this Masters 1000 ATP, although Djokovic threatens his fitness after winning in January the Australian Open, precisely before Nadal. Djokovic already s Abe what is to win in Miami, and much, because his six titles in the tournament in South Florida have only been matched by the American André Agassi, although in his last participation in 2018 could not overcome his first game in the second round. The Swiss Roger Federer and the Argentine Juan Martin del Potro have also registered for the Miami Open, which last year was eliminated in the semifinals by the champion, the American John Isner. In the women's tournament, the number one of the world after winning the last two titles of Grand Slam, the Japanese Naomi Osaka, is presented as a rival to beat. Next to it will be the Americans Sloane Stephens, champion in 2018, and Serena Williams, who has to his credit eight titles in Miami. The poster will also be his sister Venus Williams, the Czech Petra Kvitova, number two in the world, the spañolas Garbiñe Muguruza and Carla Suárez and Puerto Rican Mónica Puig. The qualification rounds will be played on March 18 and 19 and will determine 12 additional spaces in each individual raffle, to which we must add five invitations of the tournament in four male and eight in the female.